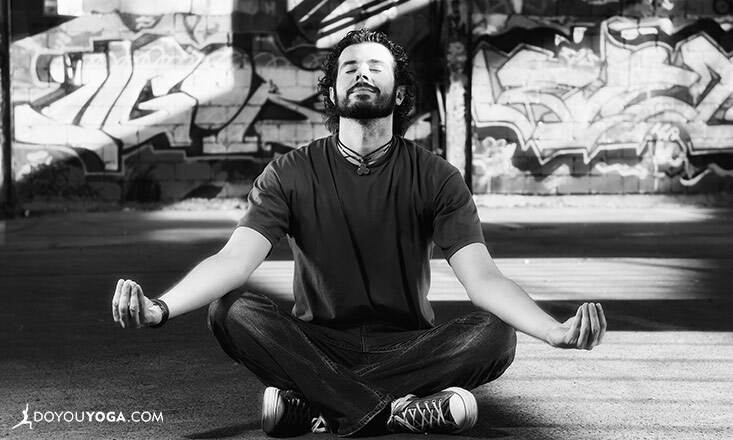 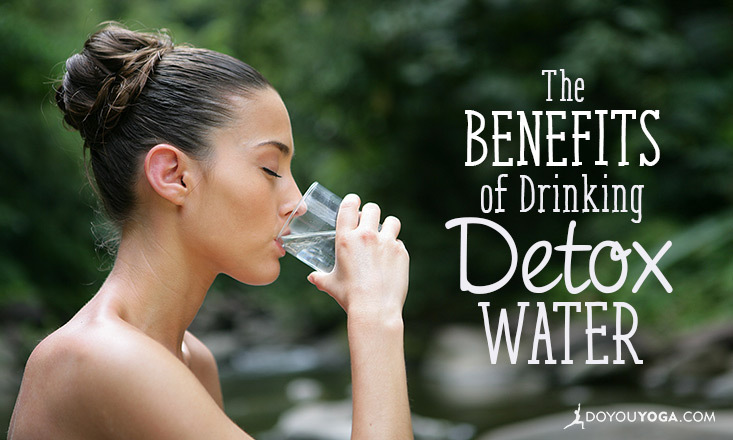 This week's edition of the Week in Yoga is all about detoxing your way to a happy and healthy you! 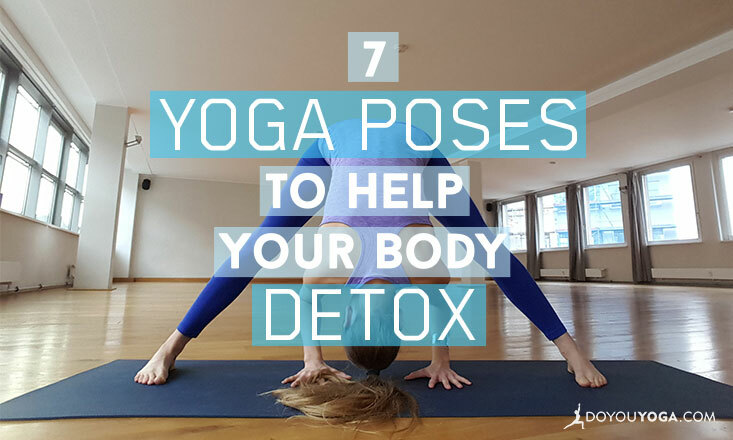 Check out these yoga poses to help your next detox, the benefits of Restorative yoga, and why plus size women shouldn't do yoga (it's not what you think). 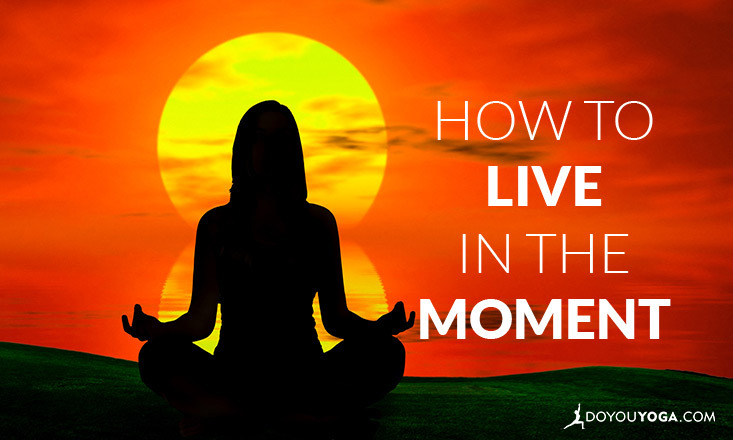 But most of all, enjoy, and keep your yoga practice strong. 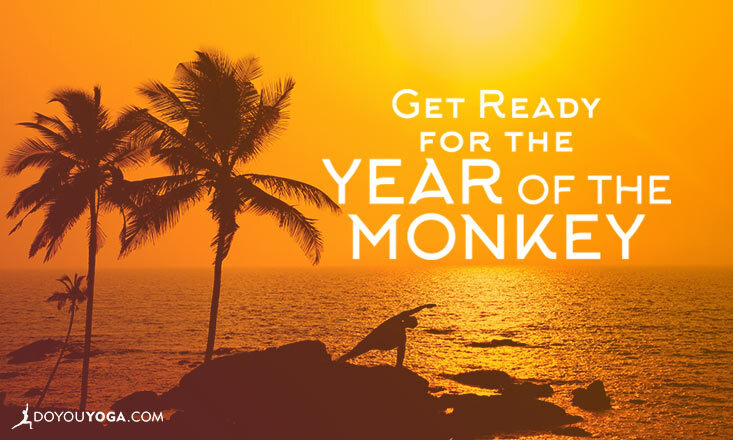 Get Ready for the Year of the Monkey!